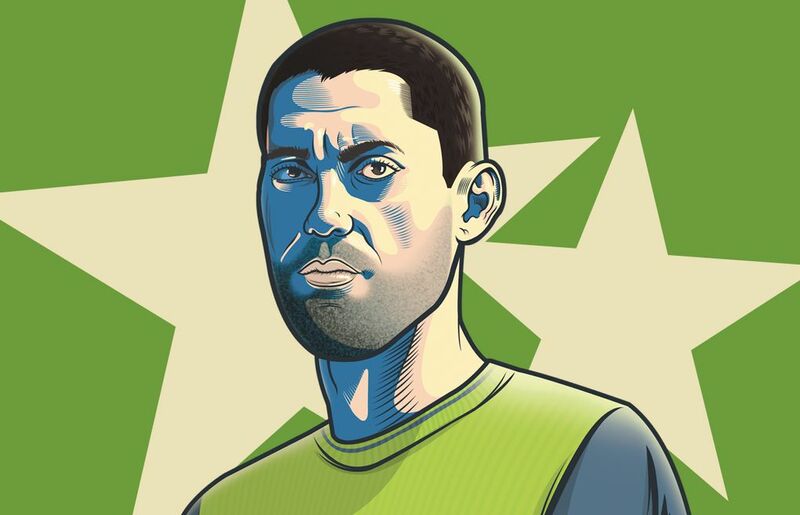 On Saturday in Toronto, Dempsey will be on a mission to make his first MLS Cup final start in 12 years count. At age 34 and after missing last year’s final because of a heart condition, Dempsey has learned that if he fails to seize this moment, another might not come along. TORONTO — Clint Dempsey remembers stepping on the field that November 2005 afternoon under a warm Texas sun hoping to cement a dream season. Instead, for his star-studded New England Revolution side, the MLS Cup final ended in heartbreak that would become all too familiar in ensuing years. Since 2005, when he was a fresh-faced 22-year-old with much soccer ahead of him, Dempsey has not come that close to starting in and winning a championship match with any club team. 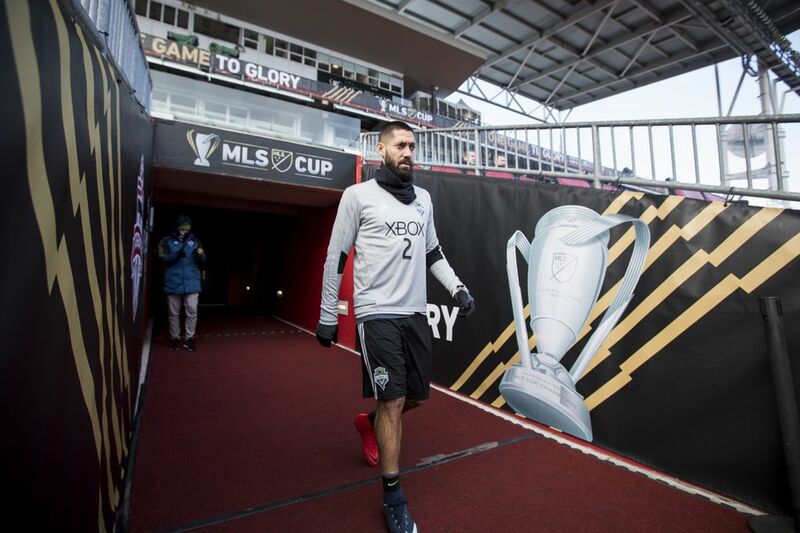 And when Dempsey heads onto BMO Field with the Sounders on Saturday, he’ll be on a mission to make his first MLS Cup final start in 12 years count. For Dempsey, big-moment matches such as this one against Toronto FC are what he strives for. And at age 34, he has learned that if he fails to seize this moment, another might not come along. 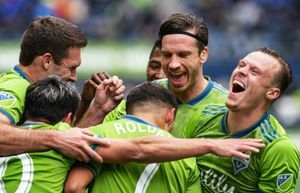 Could Sounders enter dynasty conversation with an MLS Cup repeat? Players in these championship games know they zip by in the blink of an eye. That’s how it feels when every play is magnified, when every misstep is an opportunity for lasting regret, which Dempsey warns can befall those who cheat themselves on effort. And sometimes, even that isn’t enough. Dempsey would play in and lose both the 2005 and 2006 title games with the Revolution. They went on to drop a third consecutive championship in 2007 with Dempsey by then playing in England. But the first two defeats were agonizingly close, one-goal affairs decided first in overtime, then on penalty kicks. Dempsey played the entire 2005 match, where his team had chances to put things away long before overtime. “We had some chances, and they had some chances,” Dempsey said. The MLS Cup back then was a neutral-site affair, but the 2005 match was a home game of sorts for the native Texan. It was played in the Dallas suburb of Frisco, so that Dempsey’s family had made the three-plus-hour drive from his hometown of Nacogdoches and was among the 21,193 in attendance. New England finished first in the Eastern Conference with a franchise-best 17-7-8 record. Beyond Dempsey, the Revolution boasted U.S. national-team regulars Taylor Twellman and Pat Noonan and MLS Rookie of the Year Michael Parkhurst. They were heavily favored against the Los Angeles Galaxy, which had finished .500 and squeaked in to the playoffs. The rebuilding Galaxy had Landon Donovan and Hercules Gomez, but only 11 of 28 players from the previous year remained for what looked like a championship mismatch. But the Galaxy took it to New England early, as Gomez beat goalkeeper Matt Reis with a looping shot high over his left shoulder. Fortunately for Dempsey’s side, the play was ruled offside. The Galaxy laid the muscle on the feared Dempsey-Twellman-Noonan trio. By halftime, Reis had made additional stops off Donovan and Gomez to keep it scoreless. Dempsey sat quietly at his locker, body aching as Revolution coach Steve Nicol laid into them in his thick Scottish accent. But the Galaxy kept pounding Twellman, throwing the league MVP and Golden Boot winner off his game. Noonan was subbed off in the 64th minute for Uruguayan Jose Cancela, leaving Dempsey to carry the attack. He set up teammates time and again as the physical Galaxy pounded away on him. With no goals by either side, the game went into overtime. The Revolution had their best chance as Cancela fired from point-blank range, but Galaxy keeper Kevin Hartman deflected the shot wide. In the 107th minute, Donovan sent a corner kick toward the New England goal, where keeper Reis punched the ball away. But late-game Galaxy substitute Guillermo Ramirez launched into a mid-air kick before the ball hit the ground. The Guatemalan star known as “El Pando” had not scored all season. But his laser strike found the net. Dempsey stared on in disbelief. He’d been jostling inside the box when the shot whizzed by his head. For a split second, he’d thought about heading it away. But the blast was too hard, too fast. The Revolution frantically pressed forward in the final minutes, with Dempsey getting one last, left-footed shot off that rocketed just wide. Dempsey still remembers such moments from a game that got away. And like anyone, wonders whether he should have handled things differently. But ultimately, in real time, things aren’t so simple. He feels he gave it his all that day. That held true in the ensuing MLS Cup, again in Frisco against a Houston side supported by most of the Texas crowd. Dempsey was nursing a bad ankle and didn’t start, but he entered the game as a substitute in the 62nd minute. 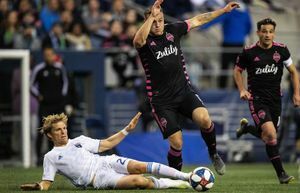 The game again stayed scoreless into overtime, when, in the 113th minute, Twellman broke the deadlock. An elated Dempsey and his teammates celebrated, thinking they would win. But less than two minutes later, Dynamo legend Brian Ching tied it up. The match became the first MLS Cup final decided on penalty kicks. And when you live for these moments, the bad lingers with the good. For Dempsey, those great Revolution teams “not seeing things through” left a bad taste. And try again. 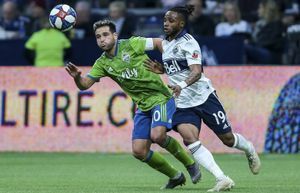 When Dempsey was sidelined for last year’s Sounders MLS Cup win here because of an irregular heartbeat, he wasn’t sure he’d play in another championship game. Those two previous finals appearances reinforced basic soccer lessons he already knew. Such as not celebrating too early. Or underestimating opponents. But the biggest lesson required playing for a championship to learn. And on Saturday, Dempsey said he plans to bring his best.